Many families travel for the holiday season, particularly for Thanksgiving. If you will be heading out on a journey to join with loved ones for your Thanksgiving celebration, and are a family caregiver, it is extremely important for you to start preparing as soon as possible. Getting started early gives you the best opportunity to make reservations as needed, plan out every element of the journey in as much detail as you need, and make the decisions that are right for the entire family. The days around Thanksgiving are some of the busiest for travel of the entire year. They are even busier than around Christmas. If you are planning to stay in a hotel, rent a car, or make other reservations, it is vital to do it as soon as you can to make sure you get what you need. Remember your senior’s needs will not lessen or change while you are traveling. In fact, they are likely to require even more extensive care and support during this journey. Plan to take more time for your journey than you may have before, and to need more supplies to get you through. Consider how you will take care of your parent’s needs while in transit, as well as at your destination. Talk to their doctor about how to manage health issues, such as how you might access medications, medical supplies, or other needs when away, and what you can do to help your parent manage their needs effectively in these new environments. Talk about any dietary restrictions your parent has, and determine how you are going to manage them during the feast. If possible, you may want to prepare foods to bring with you, or order foods to send to your host’s house rather than relying on them entirely. This not only makes you a better guest, but helps to ensure your senior will have delicious foods that fit with their restrictions rather than risking them being forgotten or overlooked. Having a home care provider with you while traveling for the holidays can make your travel experience far less stressful. 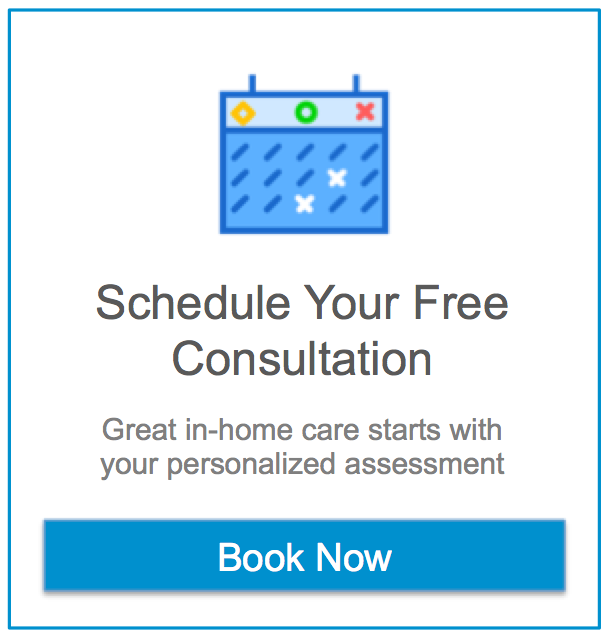 An in-home senior care services provider can provide dedicated care specifically designed for your aging parent to help them manage their ongoing challenges and needs, while also coping with the issues related to traveling. This not only helps your parent stay safer and healthier throughout the travel experiences, but also helps give you greater confidence throughout the journey. Knowing your parent has this support helps you feel less concerned about their needs, and enables you to focus on other elements of your travel, such as your children, and your own needs. If you or an aging loved one are considering home care in Herndon, VA, please contact the caring staff at Assisting Hands today. (703) 982-0050.